We checked on the internet for a debt collection agency as we were dissatisfied with the results from our solicitor and the fees they were charging. We found Daniels Silverman and after negotiating a commission rate decided to go ahead and engage them to recover a debt that was proving difficult even though we had a summary judgment both for the debt and costs. A dedicated account manager was appointed as our main contact and after discussions to explain our situation had a good grasp of the lengths the debtor was going to avoid payment. The tenacious attitude to recover the debt resulted in a good result which was full payment including all legal fees. We would have no hesitation in recommending Daniels Silverman but in particular James who worked hard on our behalf. At Daniels Silverman we put the reputation of our clients at the centre of all that we do, meaning that we will endeavour to do all that is possible to recover the money and protect your brand. 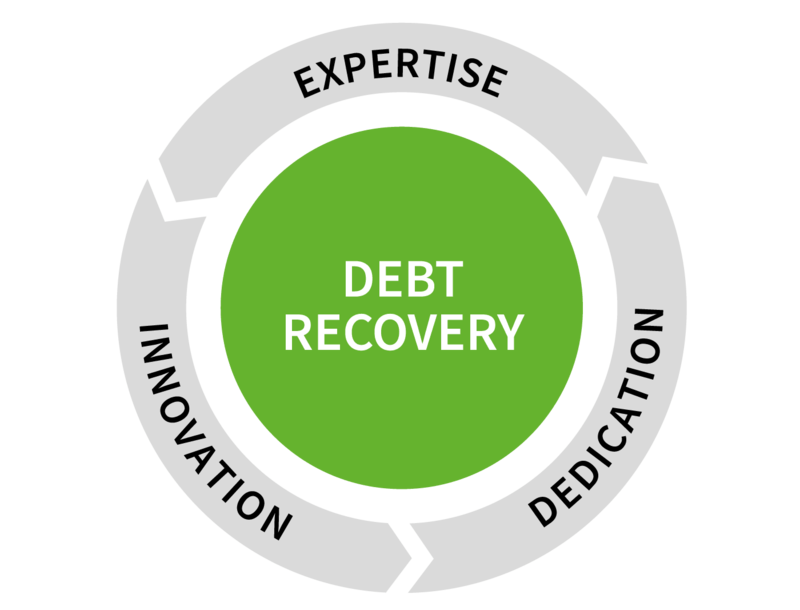 With experience in collecting debt across the UK and globally, you can be assured that we will approach the recovery with diligence and sensitivity, expertly and ethically working on your behalf. Our ethos and commitment to superior customer service means we are able to deliver these services regardless of the scale or size of the debt. With a tailor-made approach and consistent attention to detail in every case we handle, you will have the peace of mind to focus on your business while we do the rest. Why not give Daniels Silverman a try? We are fully GDPR compliant and our debt collection and credit control services are outstanding, and we have the experience to prove it. Find out more by visiting our website and starting a webchat, or give one of our business development team a call on 0800 953 3631 .